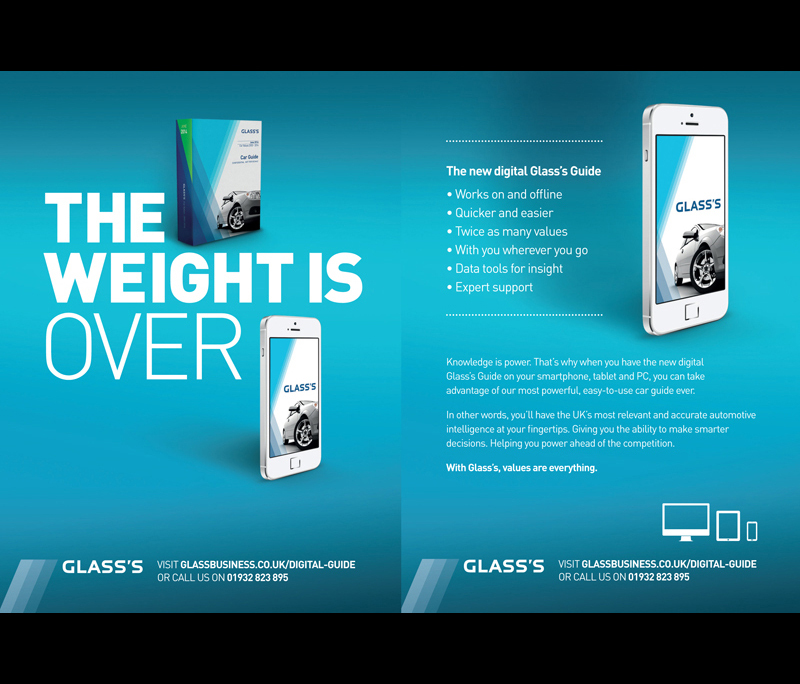 Glass’s Guide is the leading British motor trades guide to used car prices, often referred to in the trade as "The Bible." Monitoring car values for over 80 years since 1933, Glass’s Guide has reflected how cars have become increasingly affordable. For example, in the 1930s the £145 list price for a Ford 10 De Luxe, including £5 for an optional sliding roof, was the equivalent of almost two years’ salary. Today, a Ford Mondeo 1.8i LX, with a list price of £14,465, represents the equivalent of just seven months’ salary for a person earning the UK average wage. William Glass, the founder, was born in Scotland in 1881 and was an engineer by trade. As well as publishing the first Guide to Used Vehicle Values, Glass had an innovative and enquiring mind and made a number of inventions including the portable hydraulic jack, the electric switch-off kettle, the self-filling fountain pen and the through-the-propeller machine gun firing mechanism. The founder of Glass’s Guide also manufactured cars under the Firefly marque for a short period of time in Croydon. 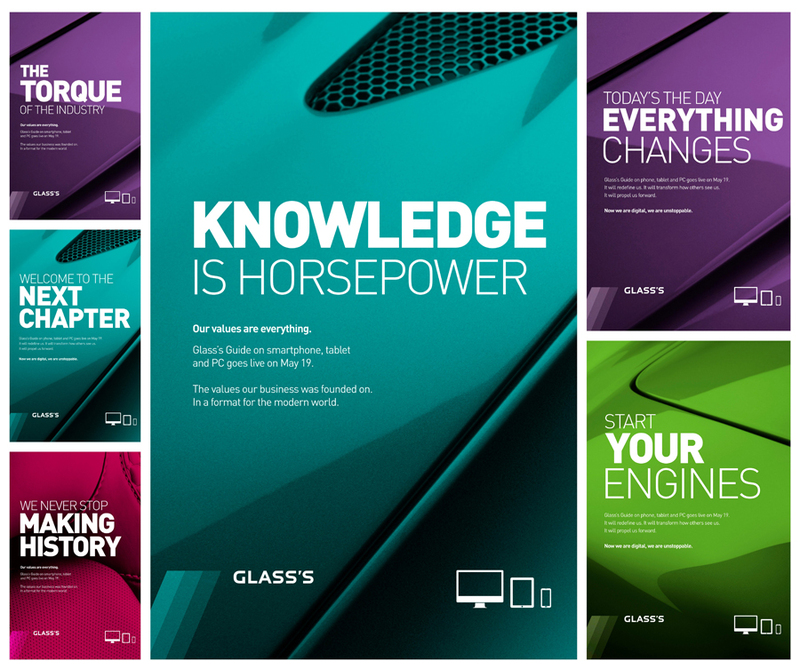 Glass’s other innovations included the first motor auction and the first uniformed attendants at petrol filling stations.